Why did Mr Tickle wake up? 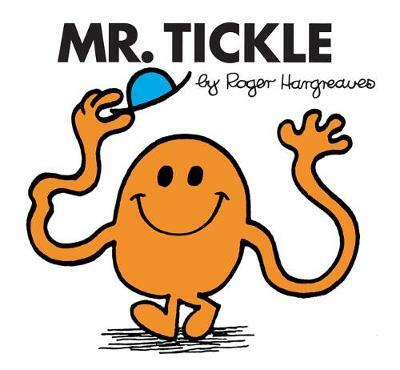 What was the first place Mr Tickle came to as he walked along? After tickling Mr Stamp, Mr Tickle---.